You’ve got a zillion songs in there, a weekend full load of movies. But how about gettting your ipod to do some photo shows for your dear ones to see the latest holiday photos on that big TV in your living room. This article at Apple’s website, will help you just do that bit. And if you plan to run presentations off your iPod, read up this article at MacWorld. Previous Post A possible solution to the global crisis? The first link on Apple talks about syncing photos to the iPod. Not showing them on a TV. Showing photos from an iPod to your TV will require that you buy a cable that connects to the TV from your iPod. I asked a friend to get one from the US, but it did NOT work either with my iPod Touch or iPod Nano. I had an earlier cable and that too did not work. Checking with a local vendor said he has cable that works but costs Rs. 1500. And I don’t know if it will still work. I tried all possible permutations to get this to work. But nothing worked. Could you get it to work? 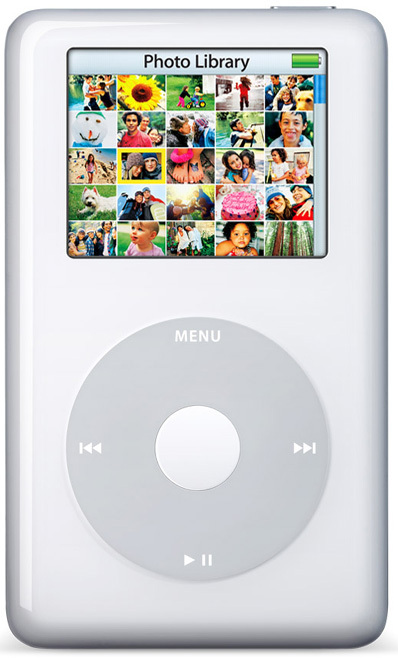 Nirav, I use an iPod 30GB and bought the cable from a store in Churchgate and it worked absolutely fine. I use it all the time to watch movies on TV and do the photo shows for the family & friends. Although, I did hear about somebody having trouble with the cable on their 80GB iPod. Have you tried searching the internet for any related issues posted by other Nano, Touch users?